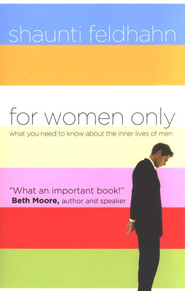 My favorite book about marriage and relationships! It will change how you view your spouse. 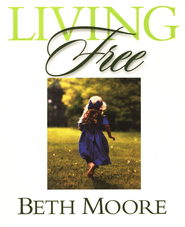 This is a short, 6-week study by Beth Moore about the freedom you can find in Christ. 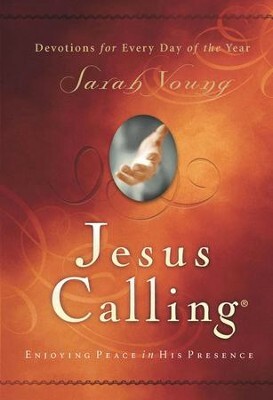 Another one of my favorite devotionals. Flourish- a website for minister’s wives. 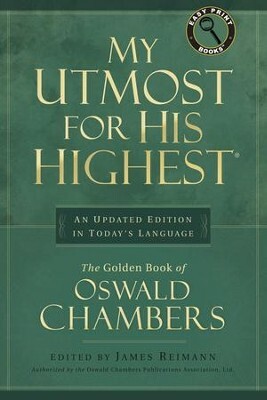 Includes articles about ministry and just life in general. Today’s Christian Woman- a magazine that includes online articles about marriage, parenting, and ministry. Bible Gateway- A website that provides resources and scriptures. Christian Book Distributors- a site where you can purchase Christian books, music, and other resources.